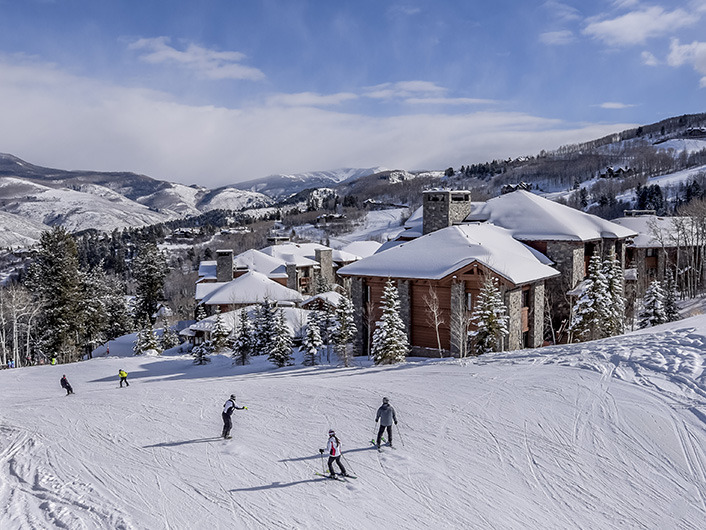 Hummingbird Lodge is a chic ski-in/ski-out lodge near the celebrated slopes of Beaver Creek Mountain, perfect for romantic winter getaways and family ski vacations. The gorgeous Hummingbird Lodge features condominiums with all the amenities of home in a luxurious, elegant atmosphere. Each unit offers a full kitchen outfitted with stainless steel appliances, Viking ranges, Sub-Zero refrigerators and granite countertops. 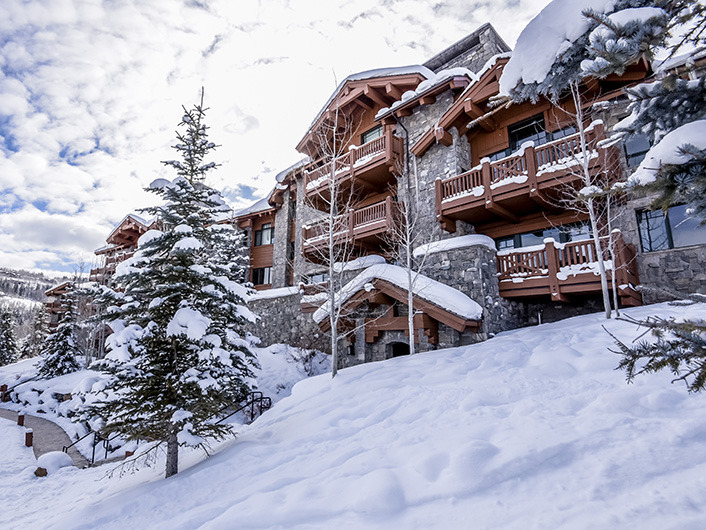 Guests also have access to a private elevator, assigned ski locker and covered garage parking to make unloading ski gear, luggage or groceries ultra-simple. 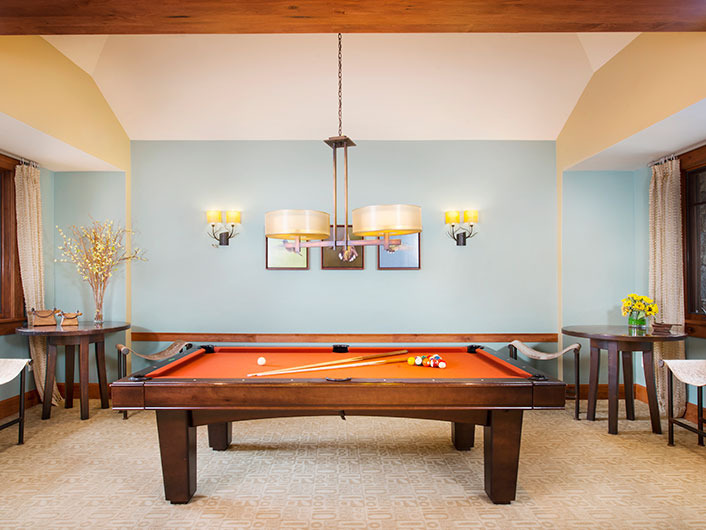 The Hummingbird Clubhouse is also open to guests and includes a pool table, fire pit and two outdoor hot tubs as well as a state-of-the-art fitness center with free weights, elliptical machines, treadmills and cable machines. All guests of the Hummingbird Lodge have unlimited access to the beautiful Ritz-Carlton pool as well. 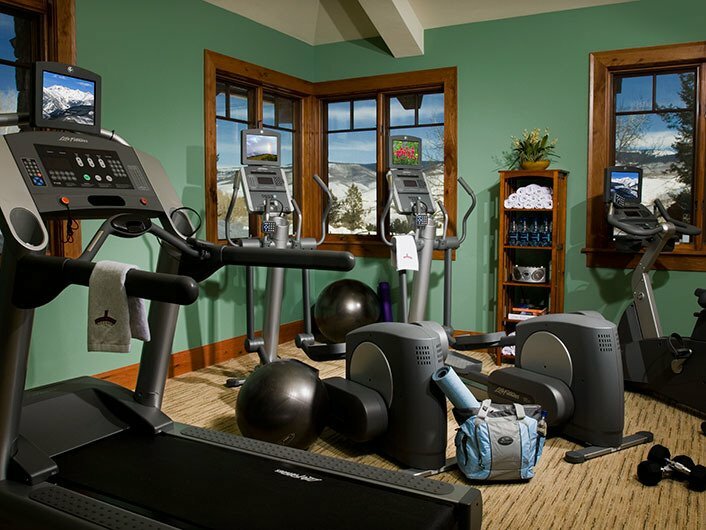 The Hummingbird Lodge provides guests with easy access to the Roughlock trail, located in the center of Bachelor Gulch. 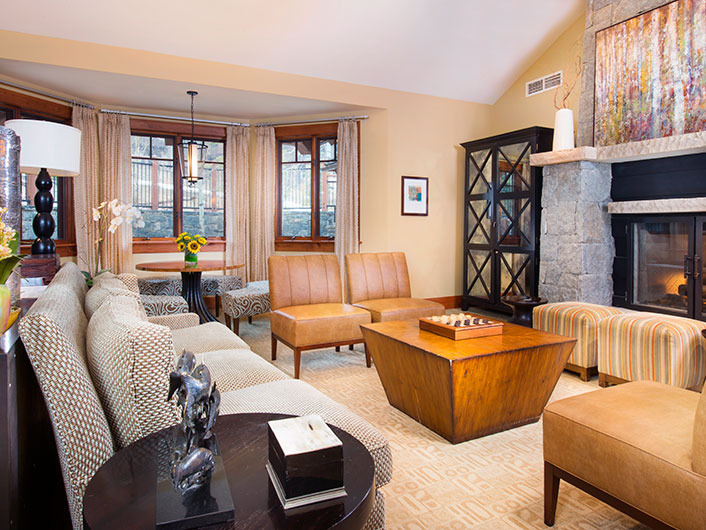 For those visiting to experience the area’s world-renowned skiing, the slopes are just outside the lodge's door.